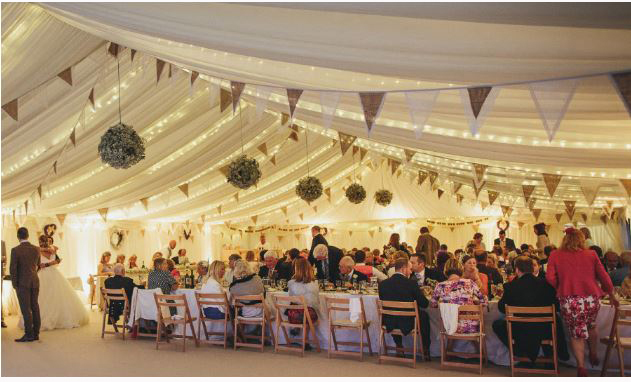 Prestige Marquees may be new on the scene, but we’ve been working in the marquee and event hire industry for many years. We saw an opportunity to build the business we’ve always wanted – one that makes your dream event a reality. Quality and dependability are our core values. Our goal is to ensure your event venue is a complete success.